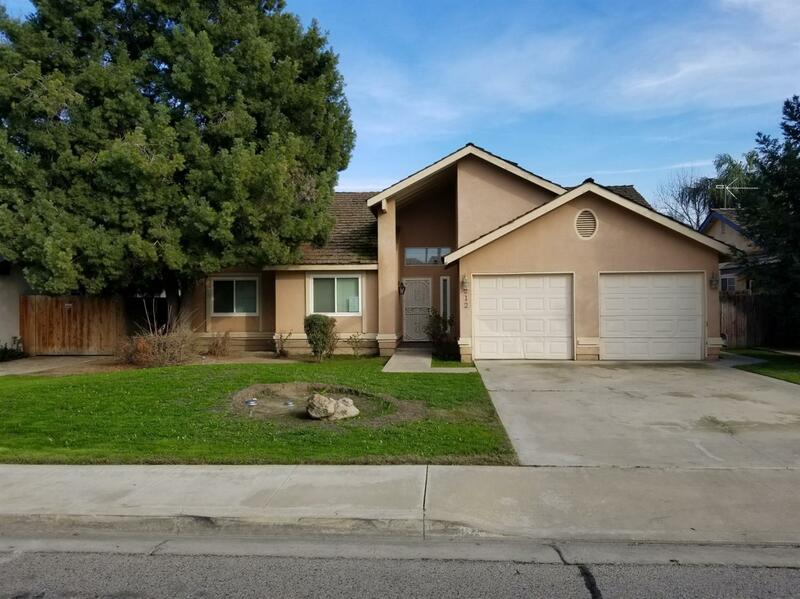 Northwest Visalia home with 3 Bedrooms and 2 Bathrooms over 1,700 square feet, fireplace, indoor laundry, and covered patio. Vaulted ceiling, new microwave, two dining areas, and dual sinks and closets in the master. With repairs including new carpet, 5 year roof certification, termite clearance, new thermostat and HVAC service completed.